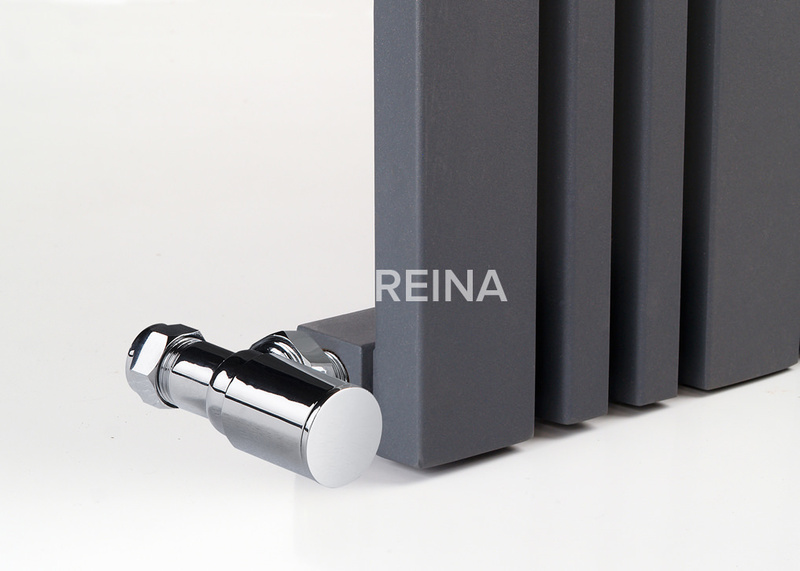 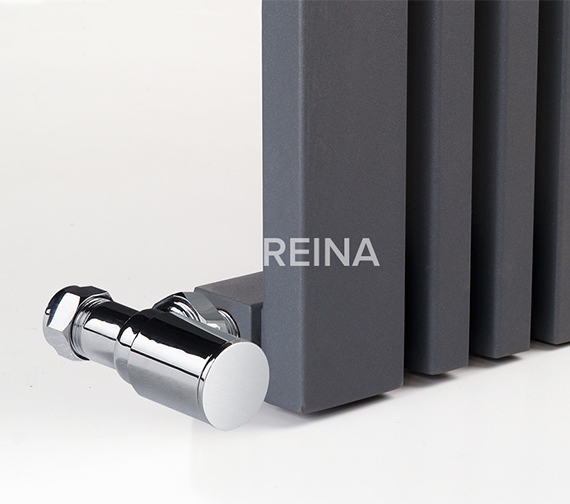 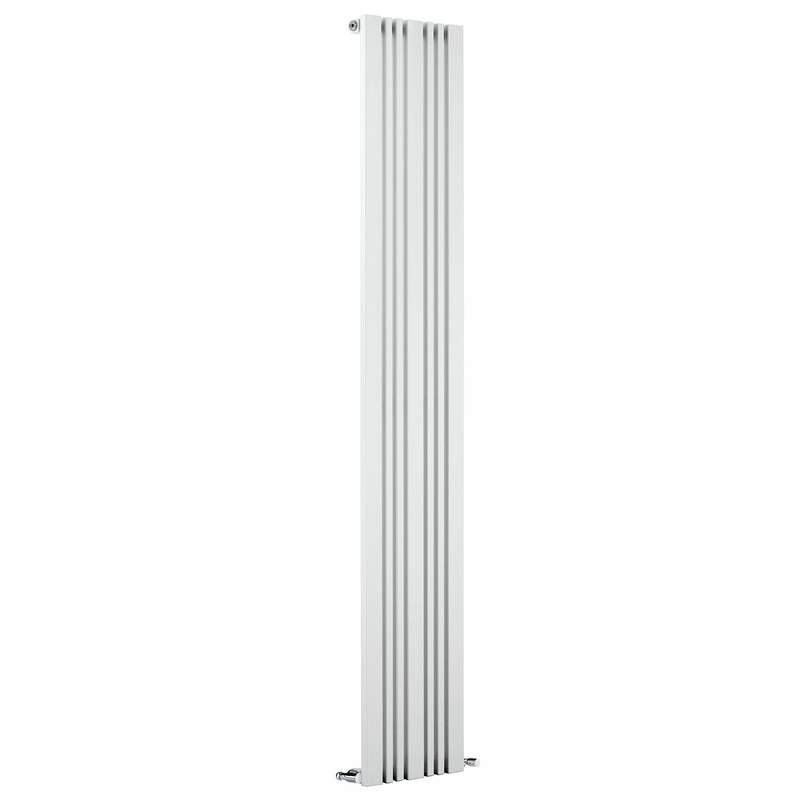 The Reina Bonera Designer Radiator is a contemporary designed wall mounted radiator. 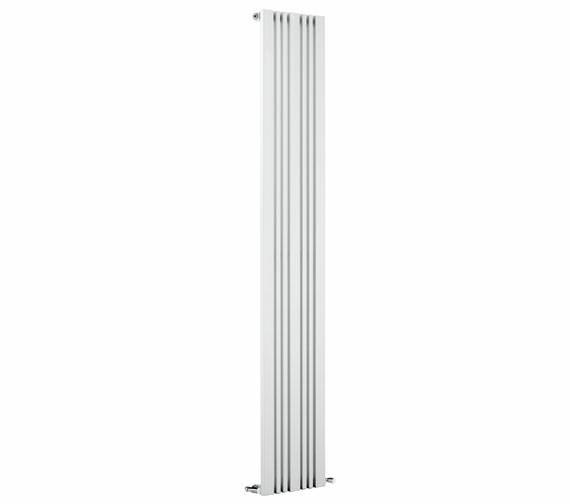 This vertically oriented fixture spans the length of the wall and makes good use of space without compromising on aesthetics. 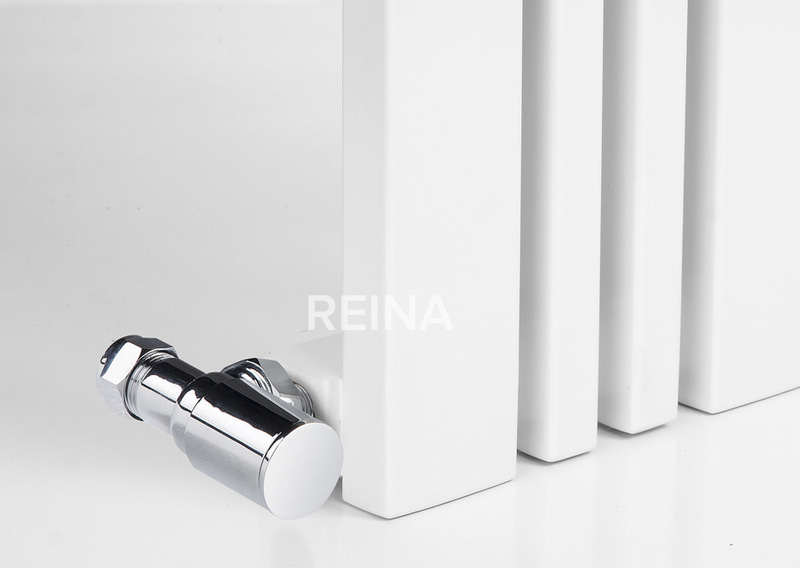 With a range of finishes to play with, this eye-catching piece can be made to look even more irresistible by customizing it as per your tastes and preferences. 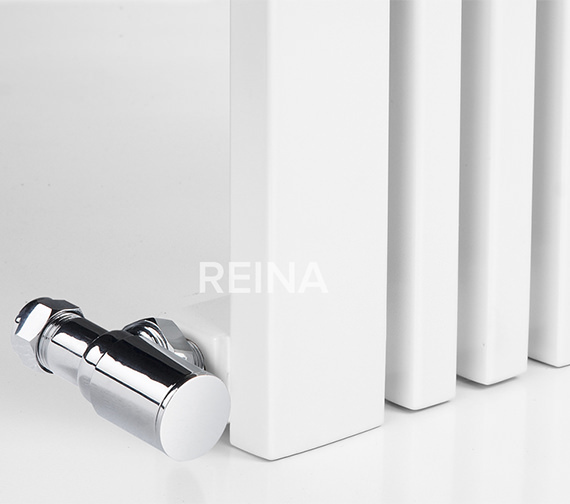 The heat output of this appliance which is ample will leave you in no doubt about its performance. 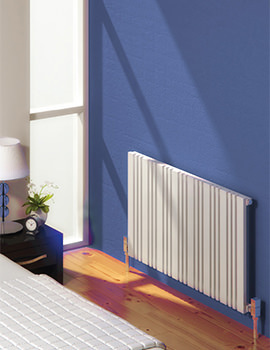 Please note that this heating appliance is suitable for Central Heating Systems only. 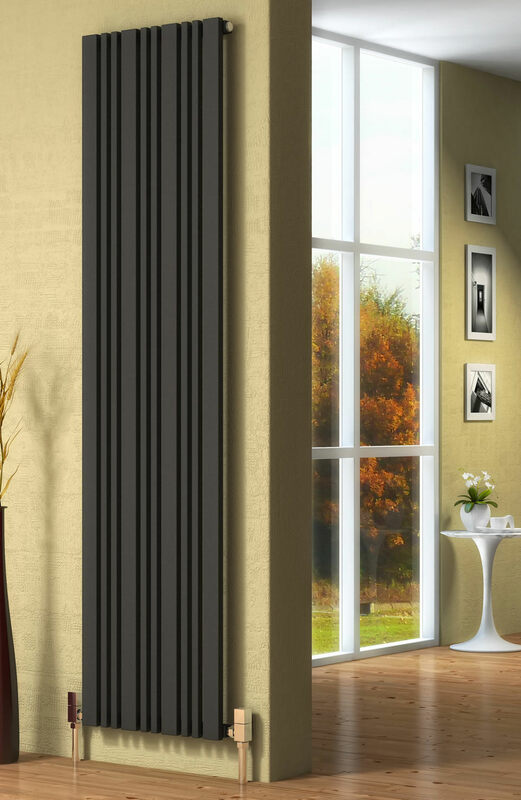 The inclusion of this model in your home will add a new visual dimension to the interiors. 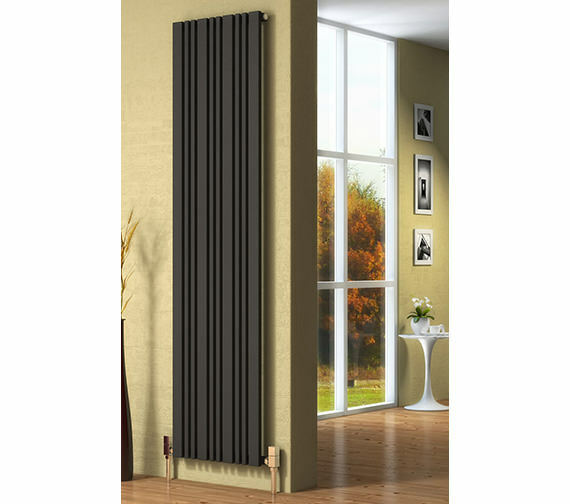 Anthracite - Width 456 x Height 1800mm - RND-BNR4518A.